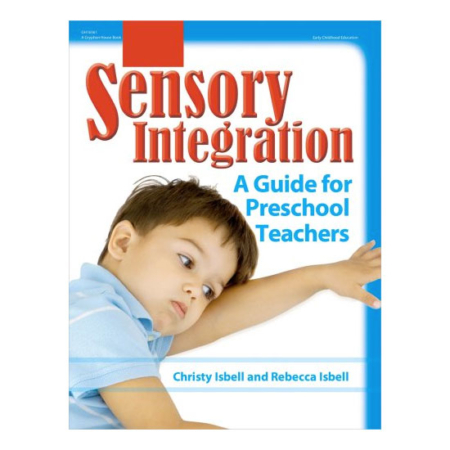 Sensory Integration: A Guide for Preschool Teachers is designed for those who work with young children with and without special needs. 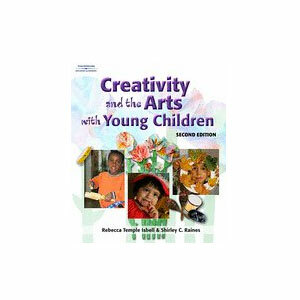 It focuses on issues related to sensory processing and provides helpful ways to adjust the classroom environment to children who are “seekers” or “avoiders”, or “under-responders”. It provides ways teachers and therapist can identify children who have difficulties with sensory processing, and offers practical suggests to support the sensory needs of young children during the early childhood years. 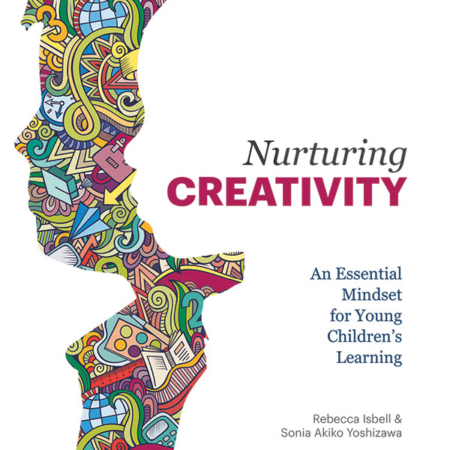 It includes a chapter on making low-cost items to give children opportunities to get the sensory input they need.